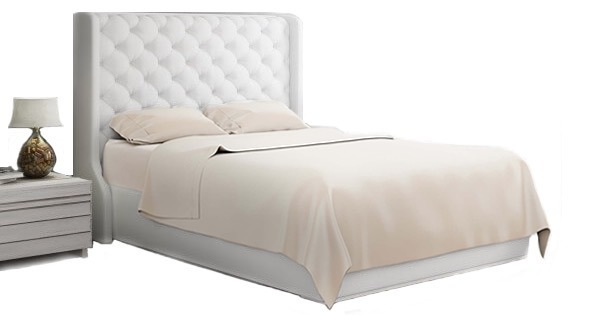 At Bamboo Sheets Shop, we have extremely high quality standards while making our luxury bamboo sheets. Our bamboo bedding must pass a rigorous variety of tests before they are packaged and shipped. 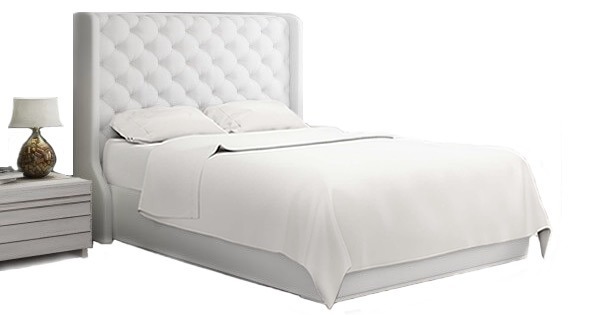 We have committed to using bedding fabrics that are certified to Oeko-Tex® Standard 100, an international standard certification that limits close to 200 potentially harmful substances and chemicals when manufacturing fabrics. It is the only valid certification of its kind and is very thorough in the substances it addresses. There are tests for harmful substances ranging from heavy metals like lead and arsenic, to several known allergy-inducing and irritating chemicals. The list includes: pesticides, phthalates, dyes, and VOC emissions. There is a full list of the potentially harmful substances on the Oeko-Tex® website. This standard also reaches deep into the manufacturing supply chain, instead of being only a lab-based guideline. 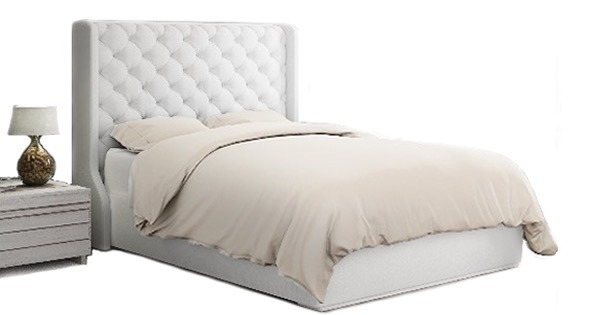 In order to sell a compliant bedding fabric, a fabric factory is required to work closely with these aforementioned standards and the International Oeko-Tex® Association. A factory is also required to renew their fabric certifications annually to ensure their quality standards. 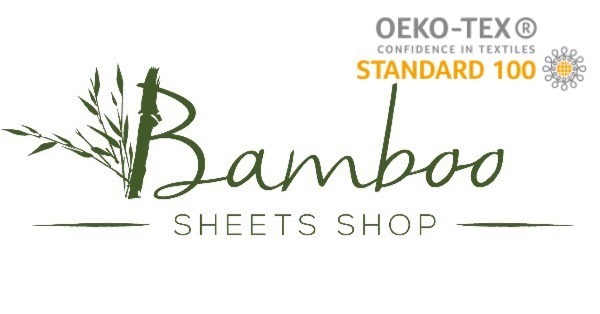 In addition, by making sure Bamboo Sheets Shop bedding products are more clean, we make sure our environment is as clean as possible – by sourcing Oeko-Tex® Standard 100 textiles. We also use less of the substances covered, and are helping to reduce the amounts of these potentially harmful chemicals released into the environment. Oeko-Tex® aids in helping to keep harmful things like formaldehyde, heavy metals, and harmful dyes out of our product waste and therefore our soil, groundwater, environment and air. For more information about Oeko-Tex, visit the Oeko-Tex® website.